An application launcher is similar to a computer program that enables a user to easily locate and start other programs. It also serves as an interface for easy navigation which presents the main view of the device and also responsible for running other apps and also hosting live widgets on that device. Buzz Launcher is an awesome and highly customizable app launcher which enables the application of shared homescreen to your own smartphone. I really recommended Buzz Launcher for android users due to it's an ads-free custom launcher and also achieves over 400,00+ themes in it. 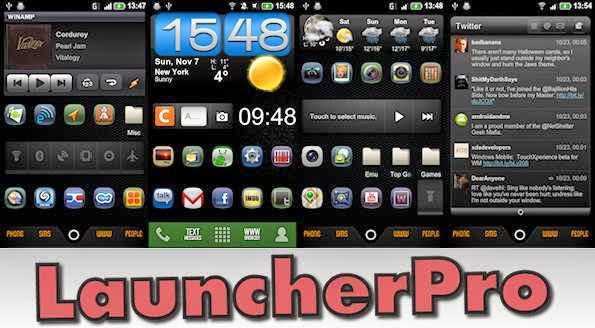 Launcher Pro is a very popular app Launcher that is very rated with super-smooth scrolling, scrollable shortcut dock, well animated screen preview, 2D and 3D app drawer with fly-in effect and it also achieves upto 7 Home screens. I also recommended this app for android users, it's cool, and makes your smartphone looks interesting. 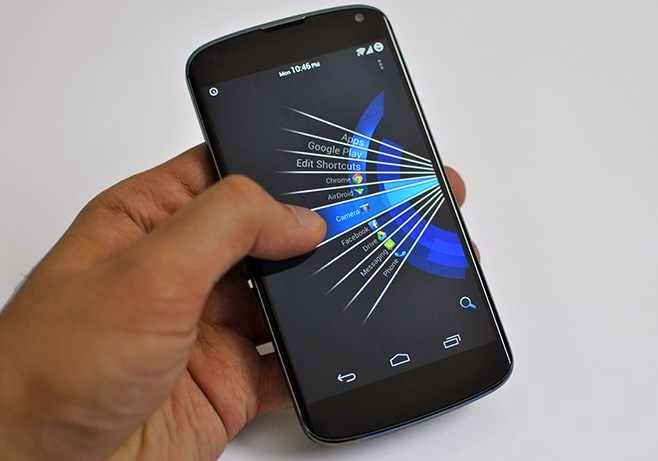 This is an outstanding android app launcher that strikes an excellent balance which is highly customizable without getting gimmicky or to difficult to use. It also enables home screen replacements. 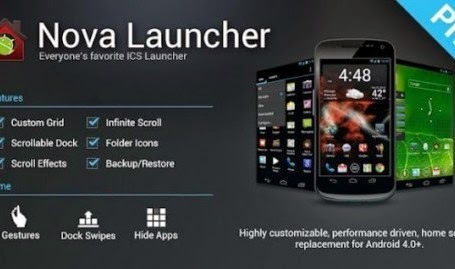 Nova is a very well recommended android app launcher for android users, because it has quality features and very well rated. 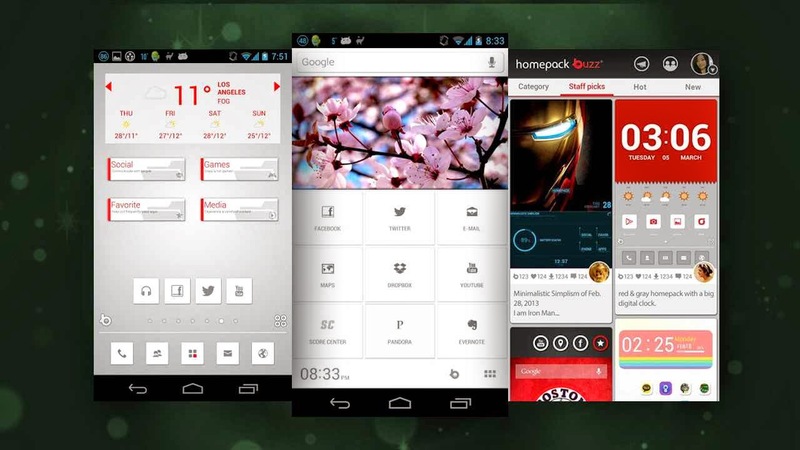 Go Launcher EX is an incredible android app launcher with pretty cool features. and also launches app using gesture. The Go Launcher EX also has a pro feature that enables multi-touch quick access to core function, extra splendid transition effects, and it's ads-free with no sponsored messages. 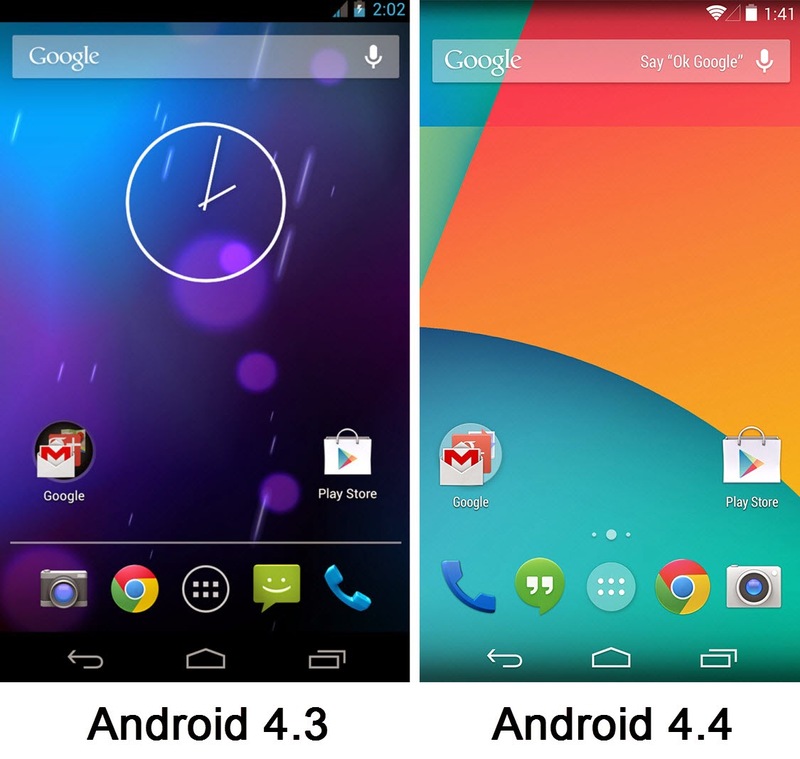 This is Google's own stock android launcher that is highly recommended for all android users, and also stands as the best android app launcher and highly rated. - Easy Navigation and Search query. With the search query, you would simply say "Go Google" and this would help trigger voice input, which allows you to order your device with any voice commmand like, sending text messages, getting directions, playing of songs that's avaliable in the US, UK and Canada etc..
- Fast search access with immediate query. - Easy access to Google branded products, like Gmail, Youtube and Maps. - Intuitive wallpaper Picker, Larger viewing area and many more features. I highly recommend the android app launchers highlighted above for android users due to they've an outstanding feature from any other app launcher, makes your android device looks interesting and also customizable with easy navigation access. So from the above app launchers highlighted above, download the any of them that best serves you well.